Use this check-in to assess your students’ abilities to count two-digit and three-digit numbers within 120. How high can you count? 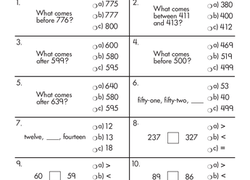 Use this handy check-in to assess your second graders’ abilities to count by ones, tens, and hundreds within 1,000. 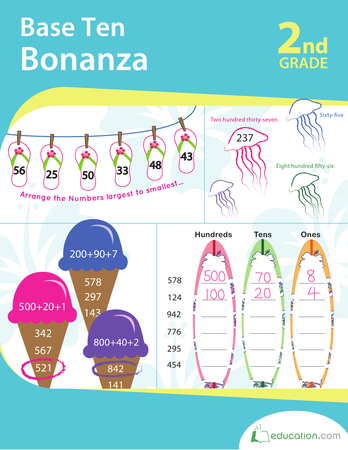 Kick around a few digits with this sport-themed base 10 worksheet that tests your kid's knowledge of numerical order. Write the numbers from largest to smallest. 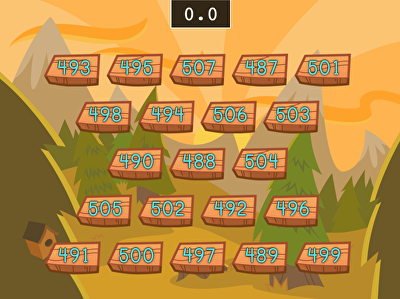 Challenge your little counter to a number race and zoom your way to 999! 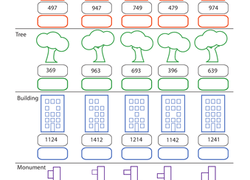 Take place value practise into four digits with this number comparison worksheet. 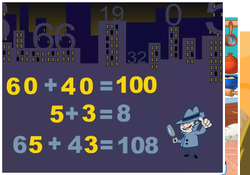 Challenge your child to write each set of numbers from largest to smallest.